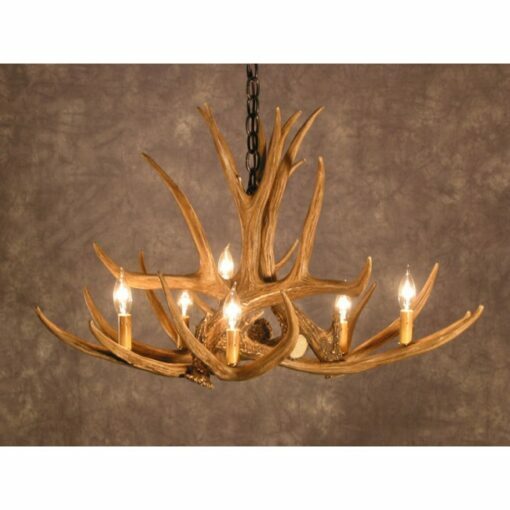 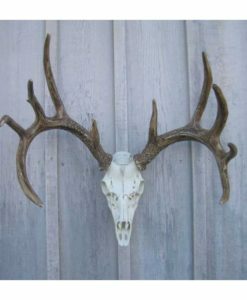 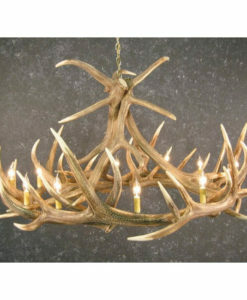 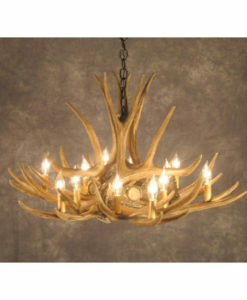 Mule Deer 6 Antler Chandelier. 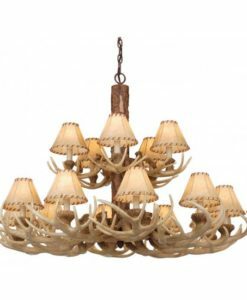 Made from medium-density polyethylene which is light weight but durable, just like the real thing. 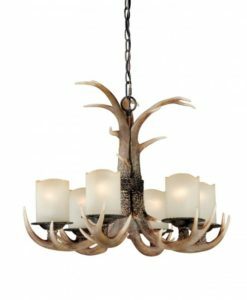 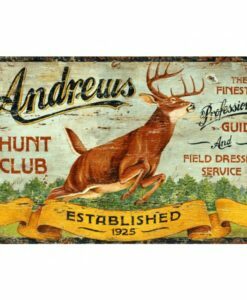 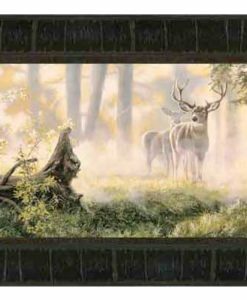 Each Chandelier is hand stained to mimic authentic antlers. 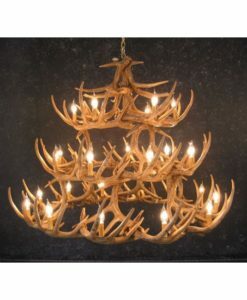 This chandelier requires 6 25-watt candle bulbs. 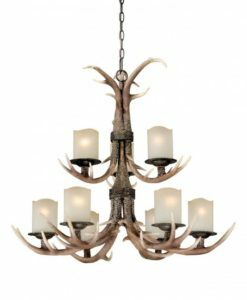 Chandeliers come with 3′ of heavy duty chain, select your finish of polished brass, antique brass or black. 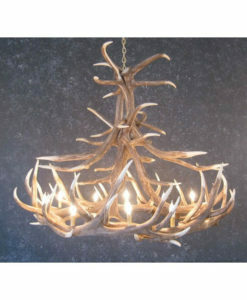 Also choose if you would like rawhide shades. 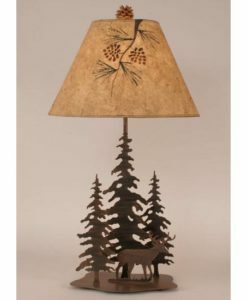 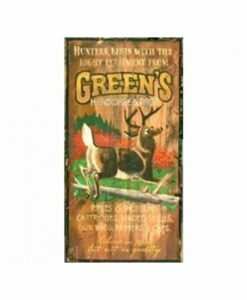 Measures 32″ L x 32″ W x 20″H.